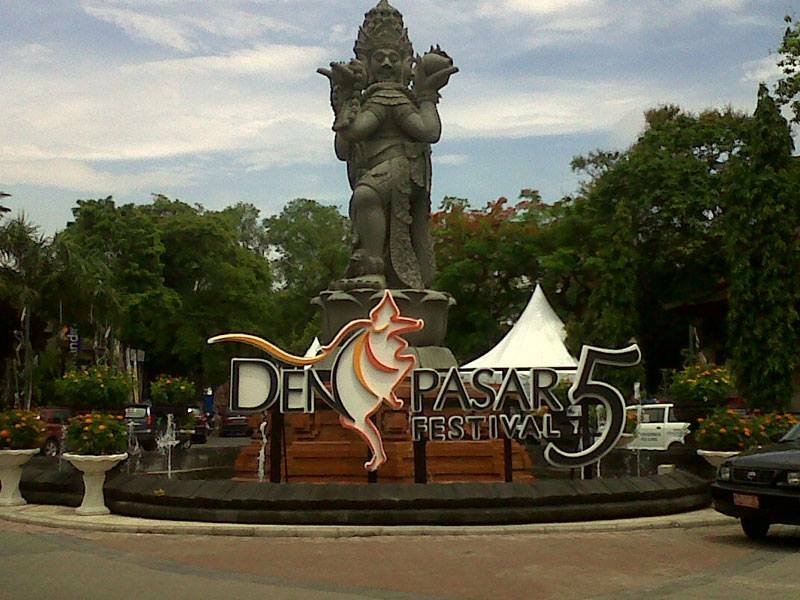 After breakfast at the hotel, we will pick you up from the hotel around 0830 hrs (08:30 am) for Denpasar City Tour. 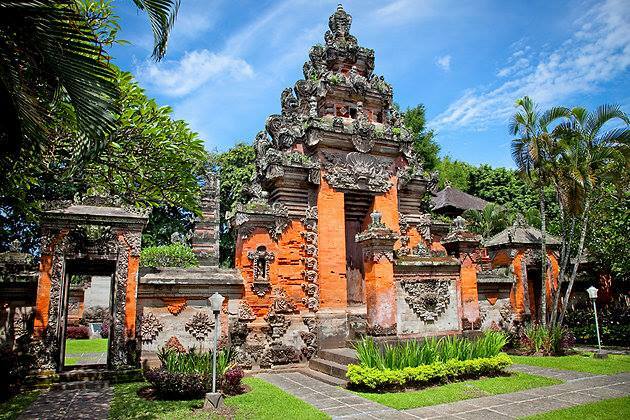 The biggest city on the island of Bali covers around 250 square km and counts around 600.000 residents. 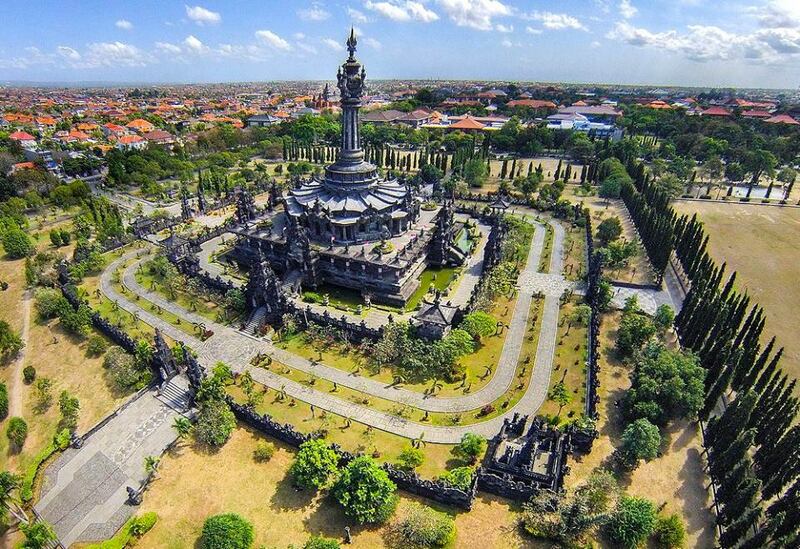 Historically the city started to grow after the independence of Indonesia that was in 1945. In 1920s it was still only a small village with king palace and market. The palace has now been changed a part into city square, museum and the temple of Jagat Natha. Although the city is quiet small and young, it preserves the more important history, culture and socio-economic life of Balinese. A sightseeing to the city covers some interesting places such as Art Center located in the center of the city a traditional Balinese open stage for the annual Bali art festival, Bali Museum preserves and exhibits historical facts of Bali from pre-history up to classical period, traditional market which is still well maintained, Bajra Sandhi an intricately corved stone monument on the governor square and Bali traditional batik craft. Then we'll continue for lunch at a local restaurant. 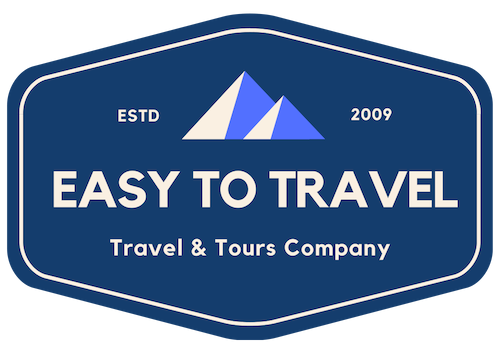 After the tour, we will drop you back at hotel for good rest.